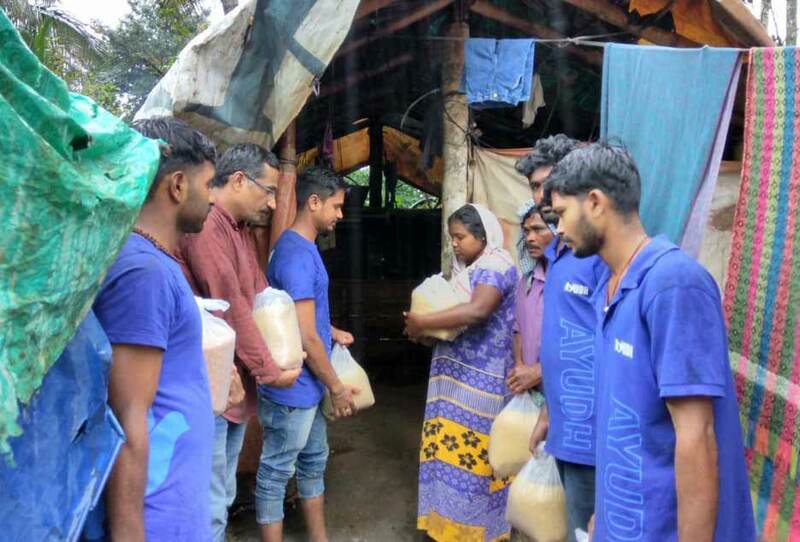 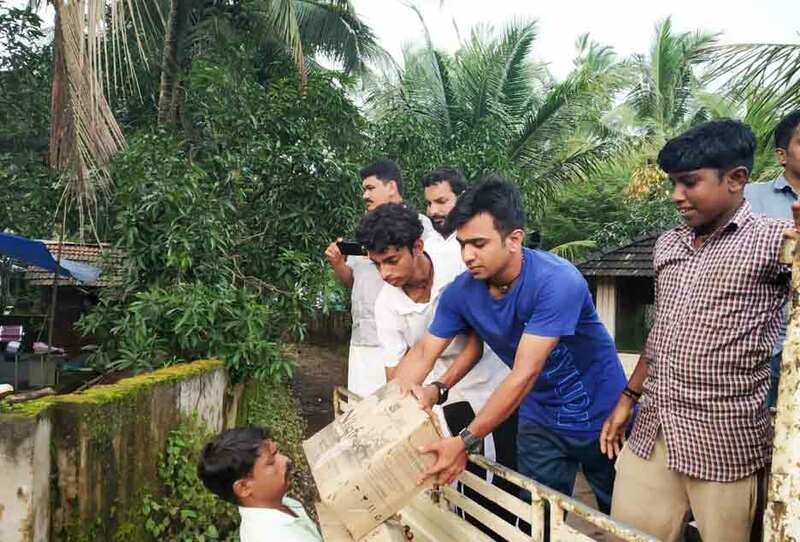 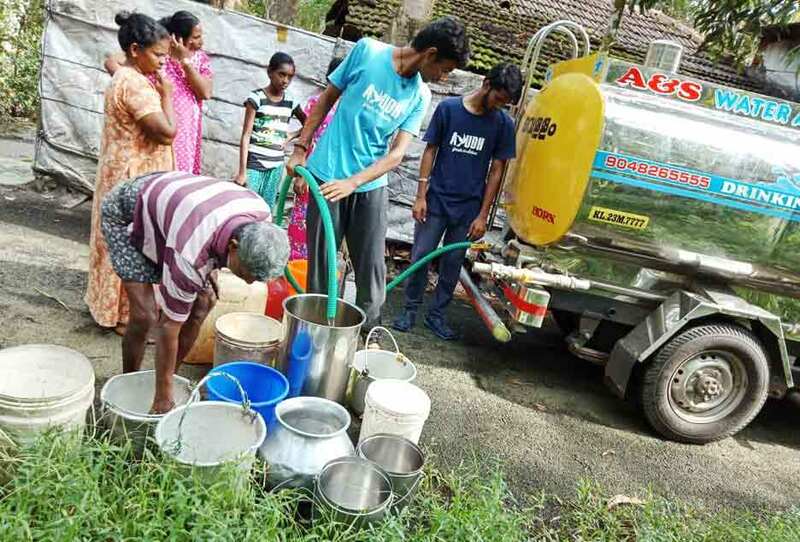 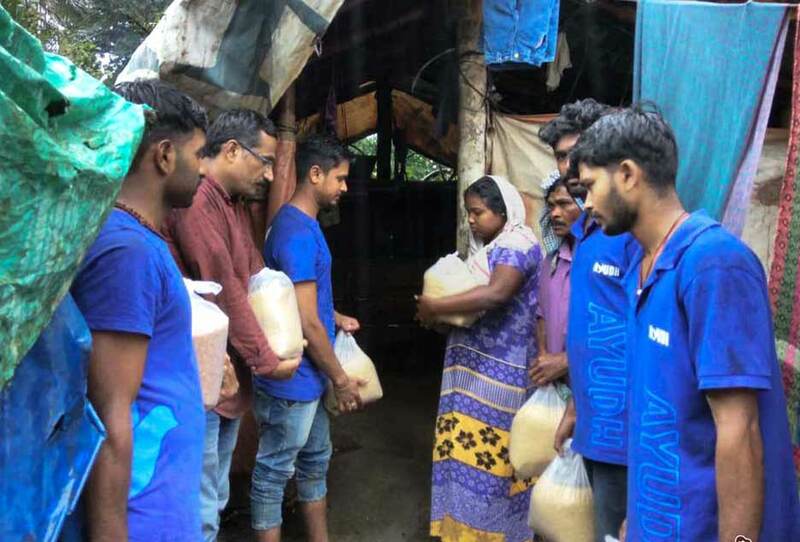 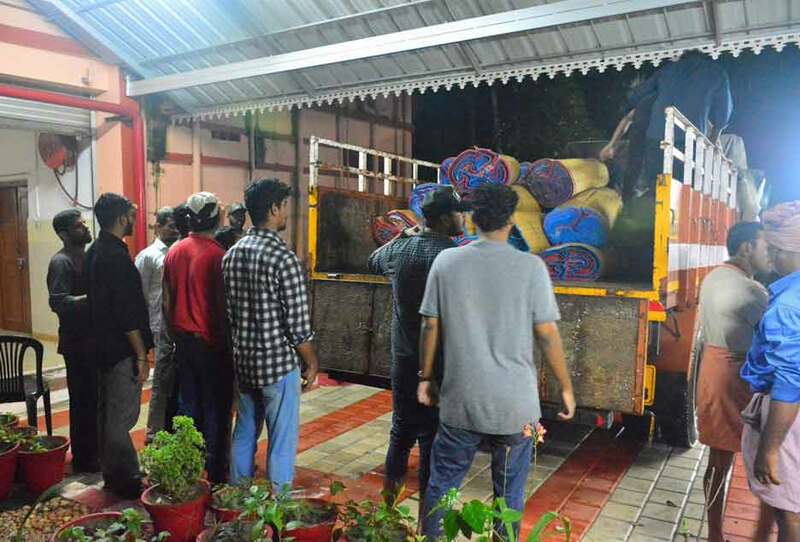 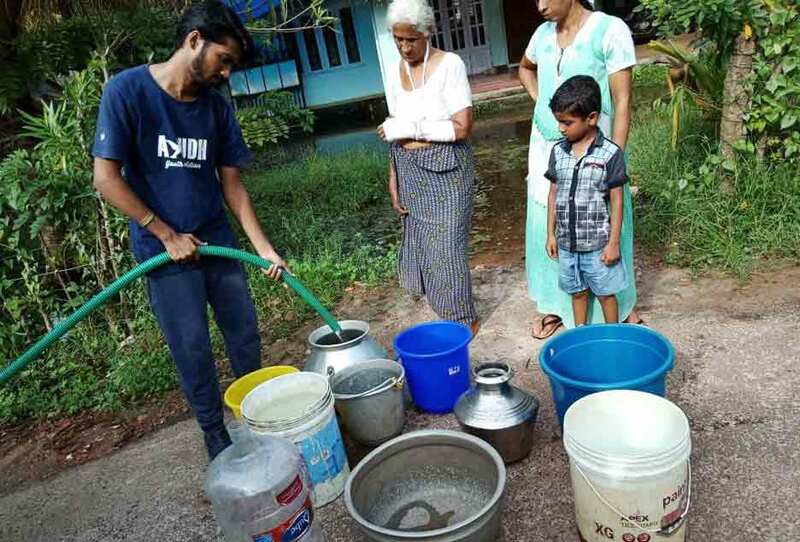 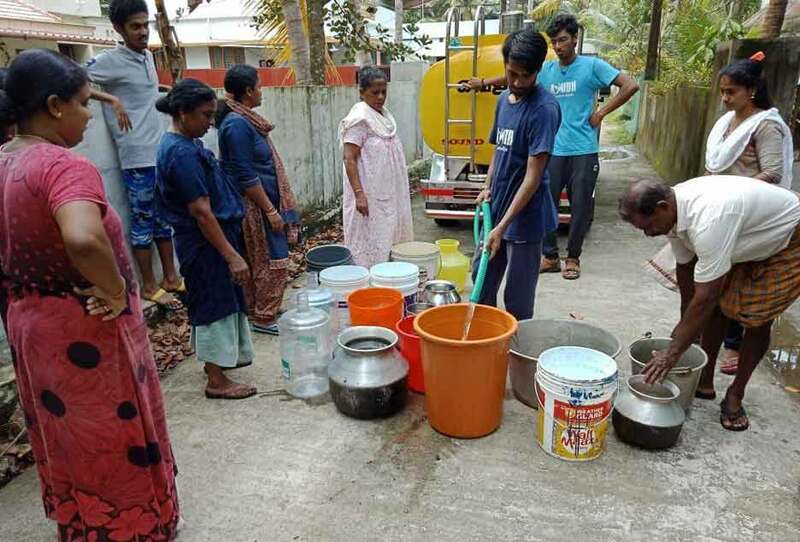 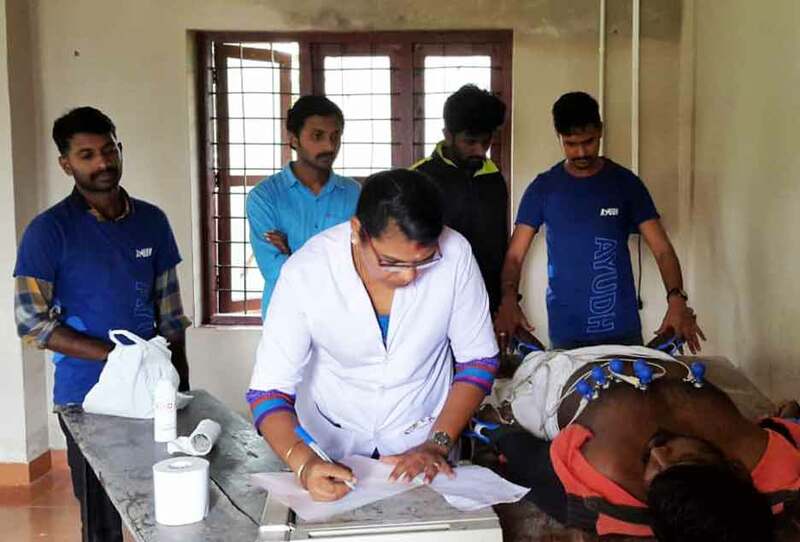 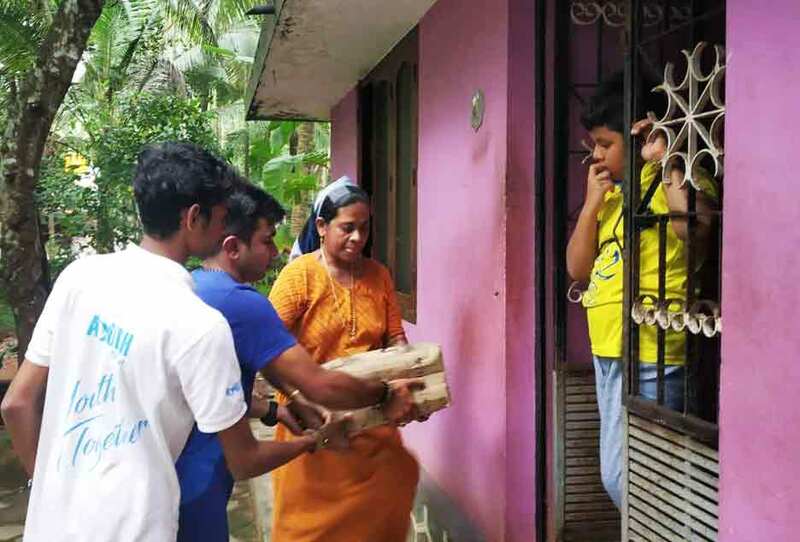 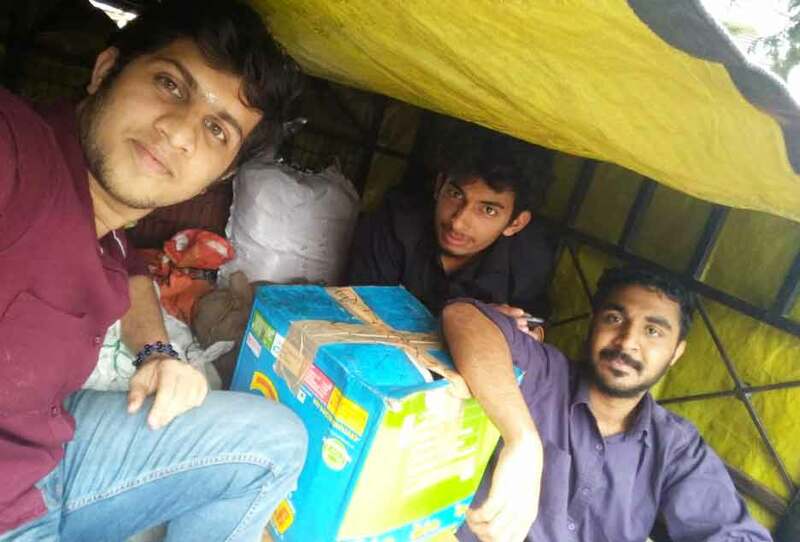 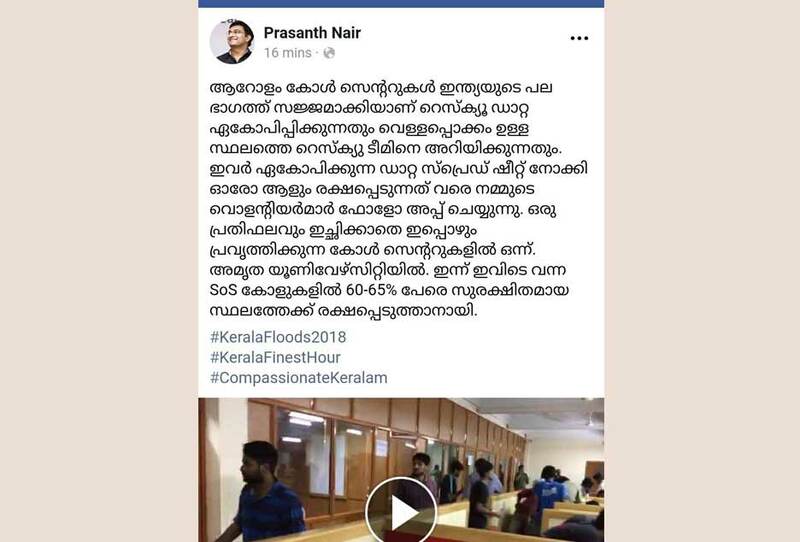 It was a well planned, coordinated effort where students from Amrita Vishwa Vidyapeetham were also heavily involved by running a round the clock help center and thus coordinating the rescue operations with the other government agencies like the Paramilitary Forces, Army, Navy, Airforce, NDRF etc. 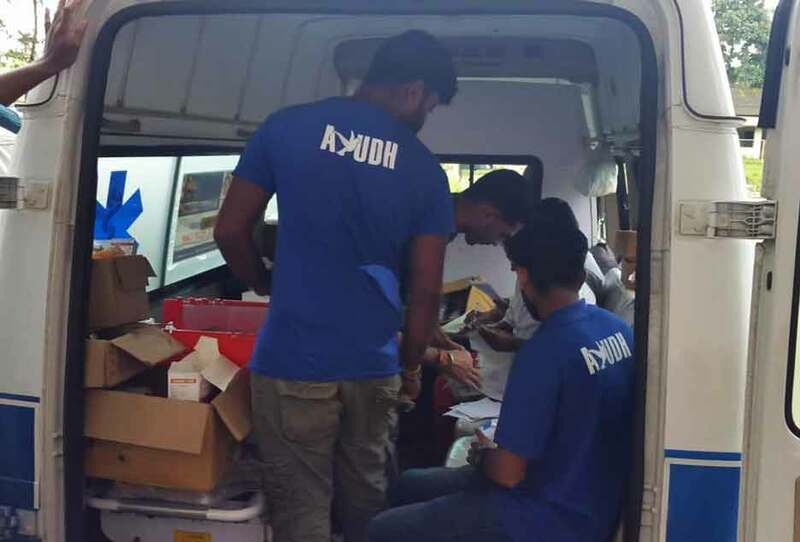 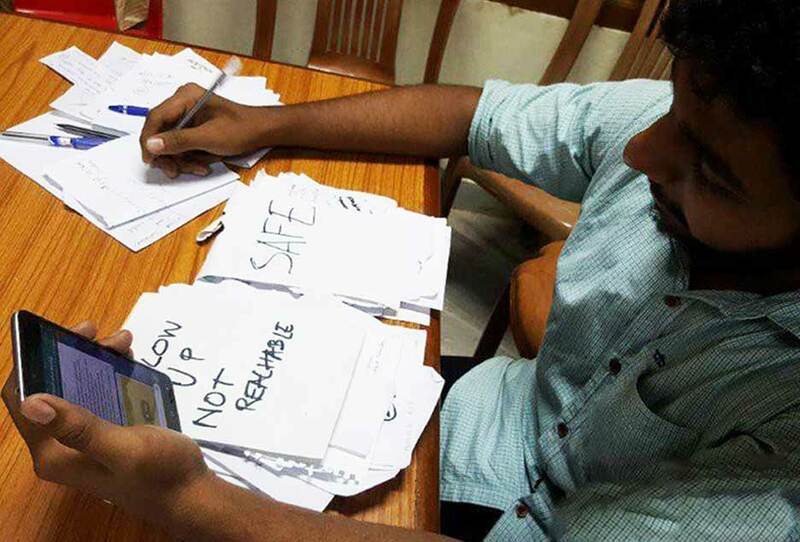 The commitment and acts of prompt response shown by AYUDH with a sense of unity won the hearts of many thousands. 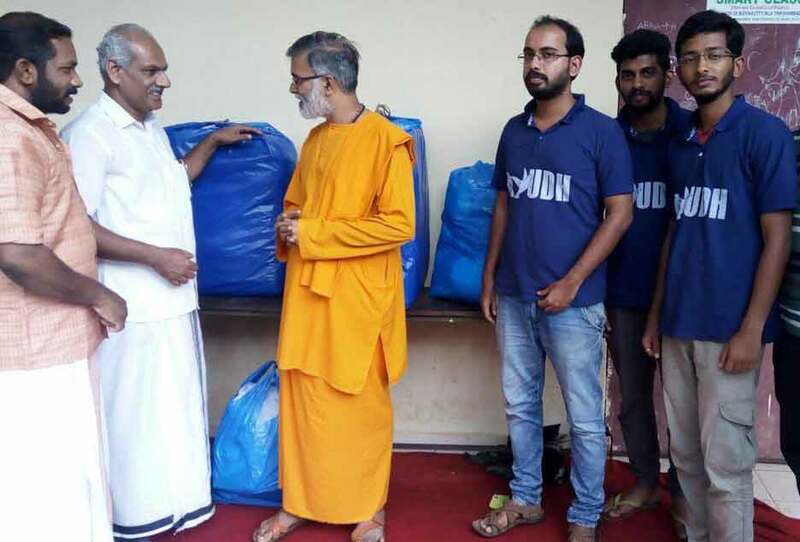 But of course for each Ayudhian it was an opportunity to feel the "joy of giving" once more.